1. Do you grow or raise this locally? – Certain markets are “producers only” markets, meaning they don’t allow resale, but others aren’t. There are some vendors who buy wholesale items and resell them as they were their own, which is what you want to avoid. 2. Is this “certified” organic? – If they are not certified organic, ask them if they use any pesticides or chemicals on their produce. Many times you’ll find organic farmers that happen to not be certified (the certification process can be very expensive). This isn’t a bad thing, since you usually can buy the produce for a fraction of the certified-organic price. 3. What produce are you spraying with pesticides and chemicals? – Some produce absorbs chemicals more than others. As an example, strawberries have tons of pores and absorb the pesticides and chemicals easily. 4. How can I cook this? 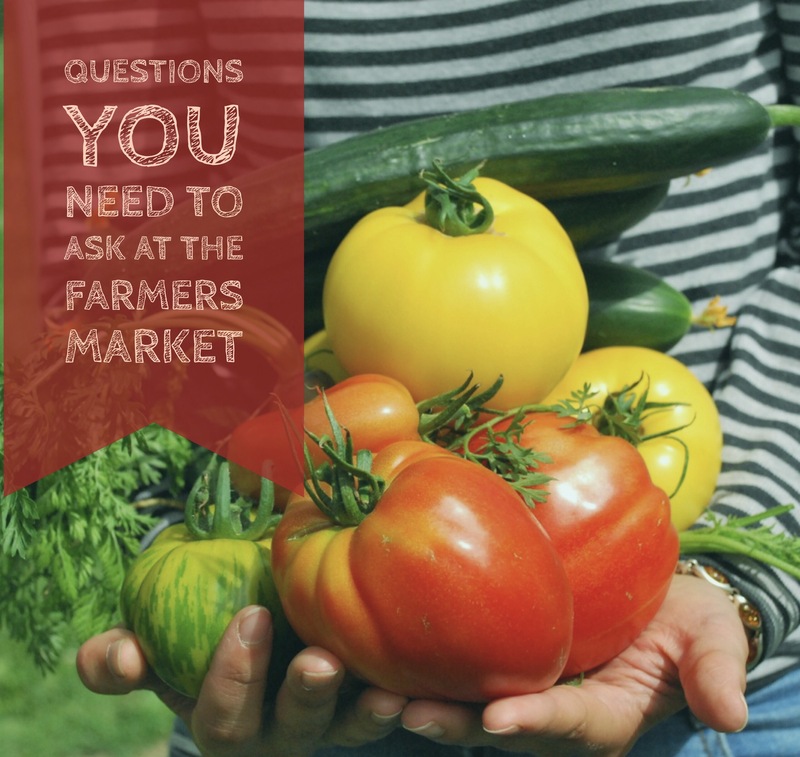 – Have you ever seen an odd piece of produce and asked yourself, “I wouldn’t even know what do with that?” The farmers usually know several different ways you could prepare an item, which can inspire some great new recipes. Be sure to ask how to use the greens attached to root vegetables — for example, carrot tops are great for pesto — and how to prepare different cuts of meats. Helpful Hacks for Shopping At Farmers Markets. This post is sponsored by Cottage4Me Vacation Rentals on Beautiful Lake St Clair, Ontario, Canada.